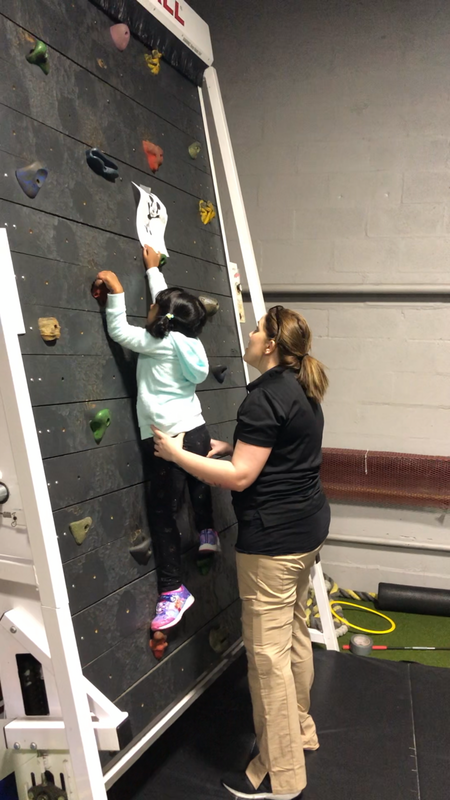 Our professional licensed occupational therapist specializes in helping toddlers, children, teenagers, and young adults learn the skills required to perform age- appropriate functional, purposeful, and meaningful activities that will allow them to reach their full potential. With occupational therapy, you or your loved one can learn to enjoy life as well as learn/re-learn skills needed to succeed in school, participate in age appropriate play with peers, build confidence to socialize with peers, and complete daily activities with increased independence. We utilizing a sensory and neuro-developmental approach to improve performance in activities. Our services are covered by participating health benefit plans we prequalify and submit for you. To provide therapeutic services working with individuals of all ages and abilities achieve the unimaginable and provide the tools and skills needed for them to live life to their fullest potential with no limits. Children to young adults that may experience challenges in the above areas that result to difficulties in completing tasks in their everyday lives. Challenges identified above are common with various diagnosis as well as individuals with no diagnosis. Many children who are very bright but may have difficulties in reaching their fullest potential or mastering age appropriate developmental milestones if they have difficulties with sensory processing or motor development. Occupational therapy can help! Casandra is a licensed occupational therapist and has been practicing since graduating from Kean University in 2016. Casandra has had multiple years of experience prior to becoming a licensed therapist within the pediatric population with a strong background in working with children of ages 3-21 with a variety of developmental disabilities including developmental delays, cerebral palsy, autism, and other medical complexities. Casandra has personal experience within family dynamics of living with a family member. During her undergraduate time at Sacred Heart University she created and led an adaptive yoga program for ambulatory and non-ambulatory children. During the completion of her graduate degree, she completed her Master thesis in examining sensory processing, learning styles, and academic performance. She has experience working in outpatient pediatrics, mental health/substance abuse, sub-acute/ skilled nursing, and home care from young children to elderly adults. Her interests include sensory processing/integration, motor learning as well as NDT (neurodevelopment techniques), community integration and preventative health. I chose to follow a dream I envisioned for myself since 6th grade. Growing up the youngest of 3, I was fortunate enough to grow up with an older sister with special needs. I can remember my brother and I playing at her therapy sessions and watching someone so close to me with many physical challenges overcome obstacles many of us take for granted. It was through that experience I chose to follow my passion of being able to do what I love every day. I strive to give people of all abilities and all ages the chance to have an opportunity to live life to their fullest potential with no limits.